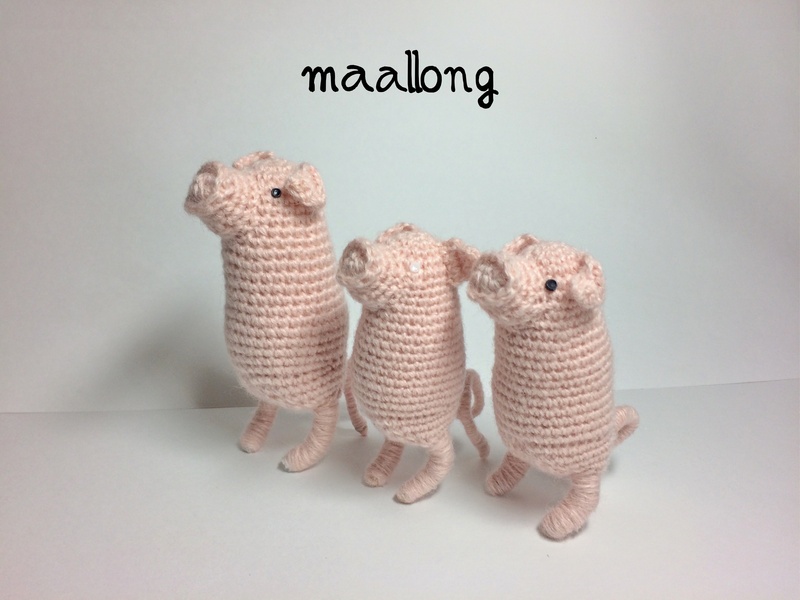 Meet pignong, the 1st released from piggiesagogo’s new line “ maallong ” ! 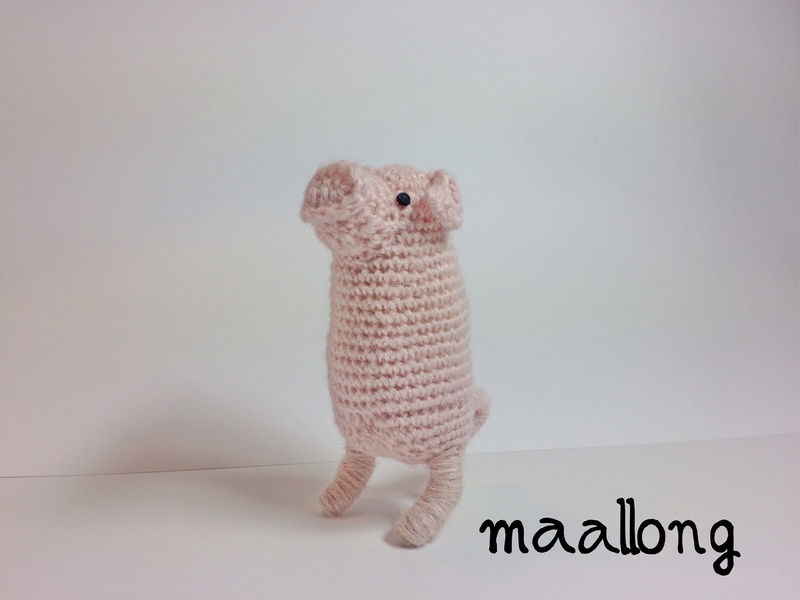 “marui” ( meaning: “round” in Japanese ) “animal” “minimal” “long”, that is “maallong” concept. 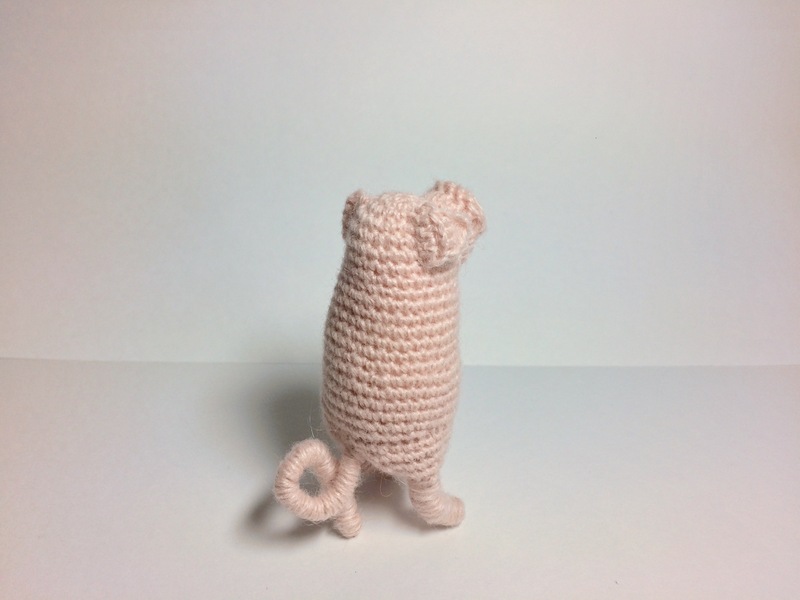 Look forward simple and cute figure-like form amigurumis are joining the line!